Who does not love Biryani? Biryani, an evergreen, flavorful classic needs no introduction. Its aromatic, heavenly and one of the most loved delicacies not just in India but across the Globe. It is believed that Mughals were the first to introduce Biryani in North India whereas South India was exposed more by the Arabs. This spicy rice dish which we all call Biryani then flourished in some Muslim centers throughout the country, including Lucknow, Hyderabad, Old Delhi to name a few - after that it was embraced by all. The Story Behind the Idea as spoken by the Founder, himself. 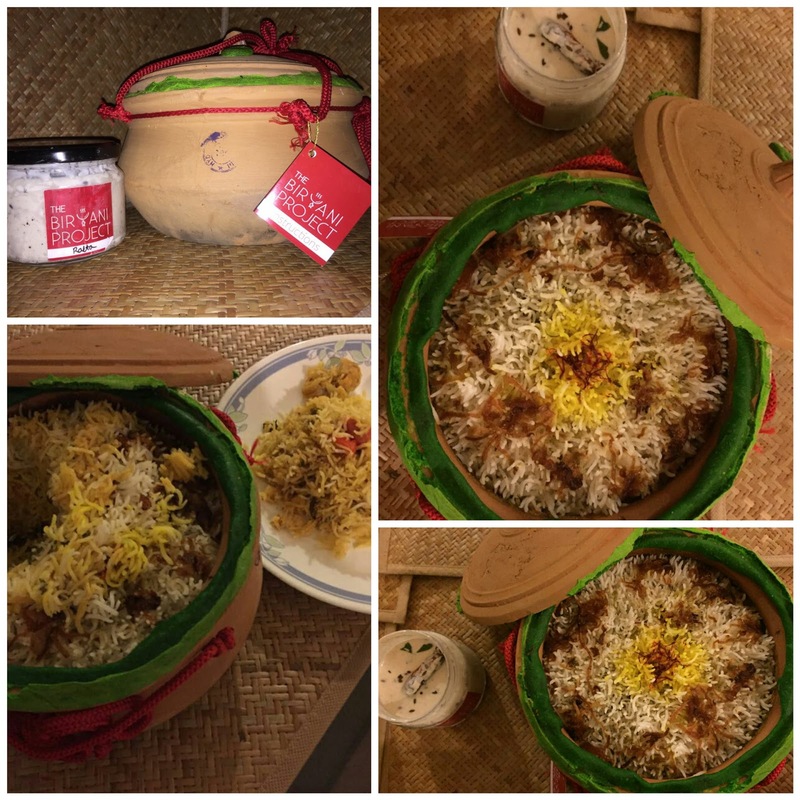 "During an extensive research we found that the authentic true taste of real gourmet Biryani is missing in the city. Neither any restaurant nor any 5 star rated fine dining places did justice to the delicacy. Every place has been serving their own version which is not even close to authentic Awadhi or Hyderabadi. The origin of a fine Biryani outlet throughout the city compelled me to delve into a thorough research. In the process, we realized that a true gourmet was only prepared at homes or by the masters popularly known as "Ustaads". We could only see one solution -- Learn the craft from the Masters and then Train others. My team travelled to Lucknow, Hyderabad and Kolkata to learn the art. It took us over a year and a half to truly understand the art of preparing Gourmet Biryani. With a passionate team, there was no looking back". The Biryani at The Biryani Project are freshly handcrafted. They are presented in a clay pot known as 'handi.' 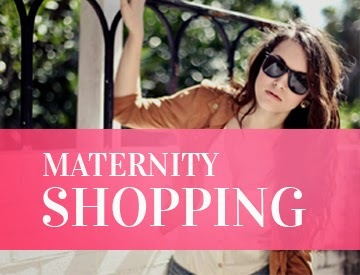 It takes approximately 90 minutes to have your order delivered. They do not take preparation of each order lightly. Like they say every 'handi' gets special attention. They do not prepare Biryani's in bulk which is quite apparent because when you open your handi, the fresh flavor, texture and aroma will leave you mesmerized. 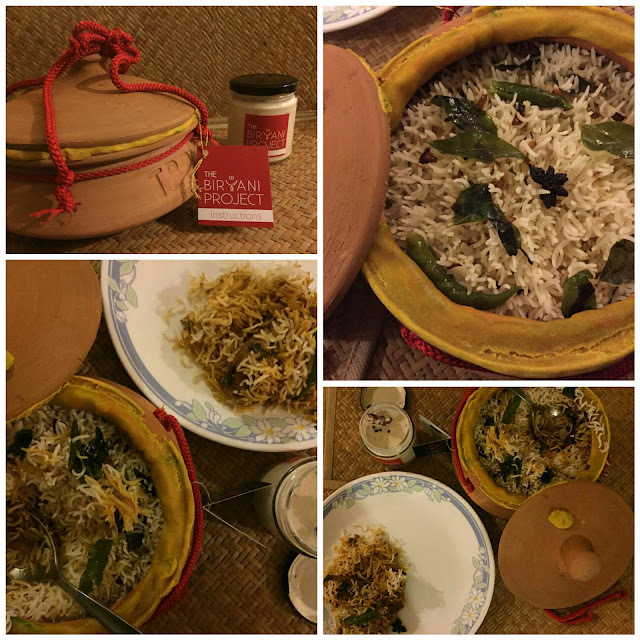 We tried their Hyderabadi, Telangana (veg) and Godavari, AP (non-veg) Biryani. Vegetarian -- This Hyderabadi Biryani is incensed with exotic spices, is soft, delicately flavored and aromatic. Its cooked in dum phukt style. When you dig in, you may understand that this dish is slow cooked on dum because of its unique medley of aromas, flavors and tastes only caused by the blending of its ingredients used in making it. Its a dream come true for all Vegetarian lovers. Every handi has a tag which gives instructions on heating, in case your handi becomes cold. There is curd with infused "Tarka" which is absolutely great. Non Vegetarian -- The Godavari Biryani has a combination of pan fried chicken and Baghara rice. 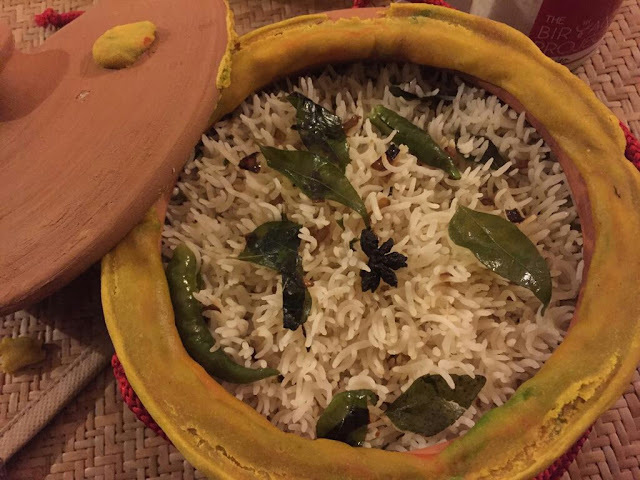 Baghara rice is famous predominantly in Andhra Pradesh and is used mostly in non vegetarian dishes. This version has the influences of Arab, Mughals and the Indian cuisine. Cooked with curry leaves and other spices, this one can leave you asking for more. Well, to be honest, I surrendered myself as soon as I opened the lid. When you place your order, you can ask for the spice levels and ask them to custom make it according to your taste buds. Average cost for 2 - Rs 700 approximately. Opening Hours - 4:00 pm to 10:00 / 10:30 pm. Closed on Tuesdays. Address - Greater Kailash Part 2. Delivery done in the radius of 10 kilometers. Basmati, the king of Basmati rice is one of the most consumed types of rice in the world now. Amira Basmati rice has formed a niche for itself in the world commodity market and has become one of the major exporters of the basmati rice to the Middle East, North America and Europe.